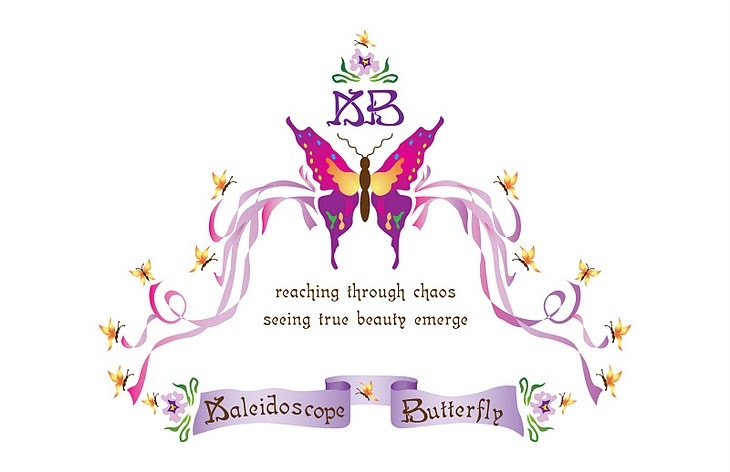 Journey of the Kaleidoscope Butterfly ®: Now THAT Is Something I Can Get Behind! I have so many wonderful nuggets from God’s great treasure box to share with you all, so please bear with me if today’s information is less concise than usual. I feel almost like (stamp please) “a kid in a candy store” knowing all are amazing but too much is not a good thing! Let’s pick up with where we stopped last: When Christ rebuked the mind set of Peter notice He did not call Peter out on the carpet, why would He? No, he give credit where credit is due and this badge of dis-honor was pinned to Satan. However, don’t you know that it got Peters attention. I am not saying that Peter had not had a momentary memory lapse, (stamp please) “he lost his head” for a moment. But Peter would never get behind the things of Satan and He would NEVER in his right mind walk into his tent! In truth, Satan is not even a force which should trip us because we have the reckoning force in our arsenal. We are also given the right to wield His truth to drive out any mocker who slithers into our camp. We must remember that with power comes a mighty responsibility. We must be committed to not wield this power for the desires of His enemy, as we have studied with this gift comes a promise from God to protect others from our misuse and a warning toward one allowing themselves to be an instrument in Satan’s hand. (excuse my side bar statement please): Many times we are much like Peter, we speak first and ask questions later. If we would all slow down, think about purpose, outcome, affect of the words which we are pronouncing and directives of actions we committing our self to, we might listen more and humbly speak less. To really understand Christ’s mind set in this moment, think about when we have a problem with a company. To begin, let’s assume this problem is something of urgent importance. Would we depend on a customer service representative and waste precious breath and time, or head straight to the highest up guy in charge who calls the shots? We all know we dismiss the small guy and blast “I want to speak with your supervisor!” or whoever the highest official is on the premises. Christ was on first name basis with Satan, so He went straight to the top. There are only two dynamic power houses in operation at present. We may enter and take refuge in either camp, but it is impossible for us to be a dynamic force within both, we will call them frenemies. When the this person cannot get behind either of those and commit they are stamped “Monkey in the Middle” and placed out side the camps to wander aimlessly around “No Mans” land. No one can last long in this land, because no man is an island; we can never be “self” sufficient. We are created to be interdependent. Think it through: We are born out from a miraculous protective all giving force. At the moment of detachment we are literally able to sustain life relying on our bodily supply for a very brief time. We must depend upon the function of our environment for everything beyond that. Each powerhouse provides with a plethora of gifts to grow us up. What are we being nourished and sustained with? We have no choice for a time, but there is a moment when we have to choose. Over and over God stresses for us to understand if we are living amidst healthy things and being fed by His environment. As we grow, we are told to leave the home which formed our ideals and fed us their fare. This is the goal of each power, duplication of their identity. 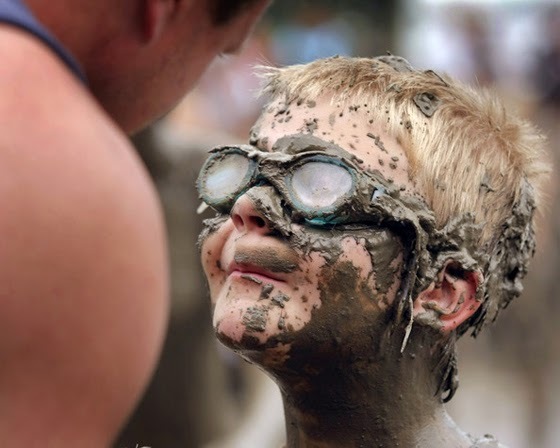 We then become the representative strong man and we are directly reflecting who’s power gave us life. We take all their gifts call them good and give them out to everyone naturally and without any thought. God lovingly warned us in 2 Corinthians, of our accountability to be mindful of what we are behind: Take care what you listen to, by your standard of measure it shall be measured to you and more shall be given you besides. We cannot sit at two tables …..we will starve in No Mans land. There is no power there beyond self sufficiency. Also there is a very real point of no re entry and we all know we cannot go back into the womb from which we came! Am I willing to allow myself to be interdependent? Do I despise the thought of not being self sufficient? Am I willing to belong to a larger entity and give when I want to be given into? Can I ask for help and see it as a blessing that someone is more qualified at something or do I have to be able to do everything? Will I allow myself to walk out of unhealthy alliances? Do I believe God would tolerate a frenemies in His intimate trusted “friendships? Luke 11:22 But when someone stronger than he attack him and overpowers him, he takes away from him all his armor on which he relied and distributes his plunder. Matthew 12:30 Christ states: He who is not with Me is against Me, and he who does not gather with Me scatters. 2 Corinthians 10:4,5 We are destroying speculations and every lofty thing raised up against the knowledge of God, and we are taking every thought captive to the obedience of Christ. Christ could have taken us out of the world, but He did not. He has a battle plan and it does not involve subjecting ourselves to undue evil. There is a No Mans Land for a reason, because He love ALL of us. Remember, we are not God….nor their Savior or anyone’s Holy Spirit. We do not have to stick around and mold anyone or discern if they are saved: For by your words you shall be justified and by your words you shall be condemned. (Matthew 12:37) The only place self comes into play is choice. We all get to chose for our self who we will get behind – I pray it is not your “self”. As we know you will just implode! Do not allow your thoughts to take any of this out of His context. Never forget, YOU are already loved my in a mighty way by the Lord God Almighty….no matter what camp you choose!